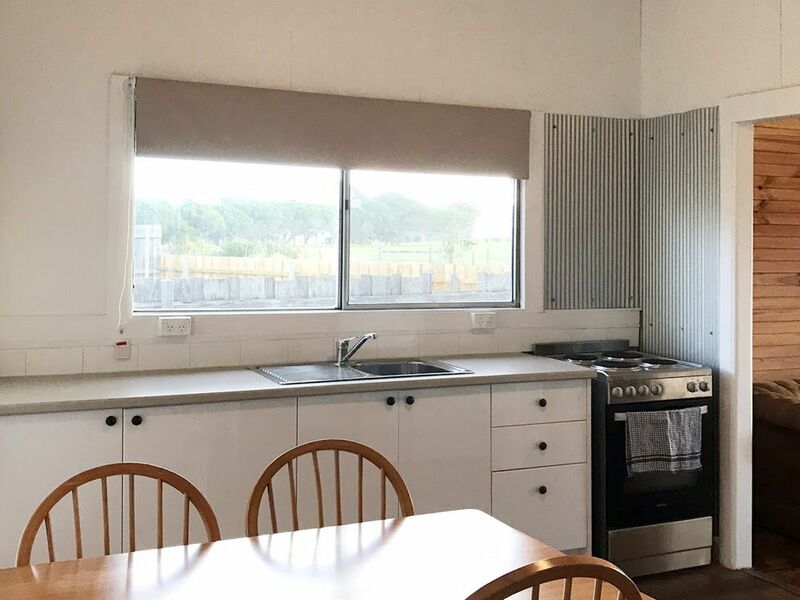 Affordable homes in Seaspray are currently as rare as hens teeth so we urge you to inspect this one as soon as possible to avoid disappointment. 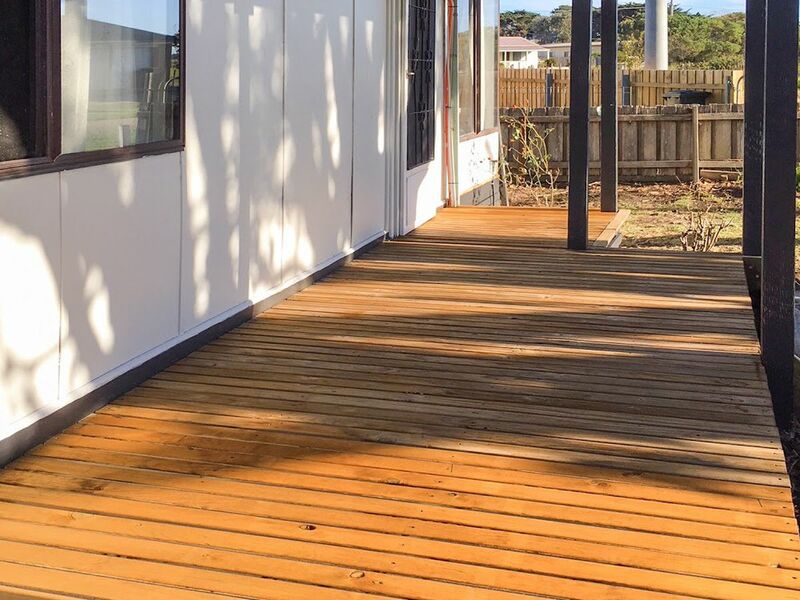 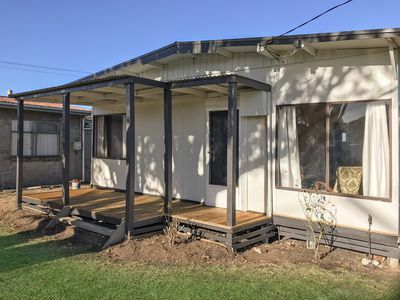 Situated on a 930 sqm block this three bedroom home has been renovated throughout, is nicely presented and has a lovely holiday feel to it plus there is the added bonus of a sleep out that would either make a fourth bedroom if needed or a vermin proof storeroom. The property is conveniently located to all that Seaspray has to offer and a large back yard is ideal for the kids to run a muck. Get in quick and plan your holidays on our famous Ninety Mile Beach.